Christmas is celebrated in many countries, each with its own cultural influence. 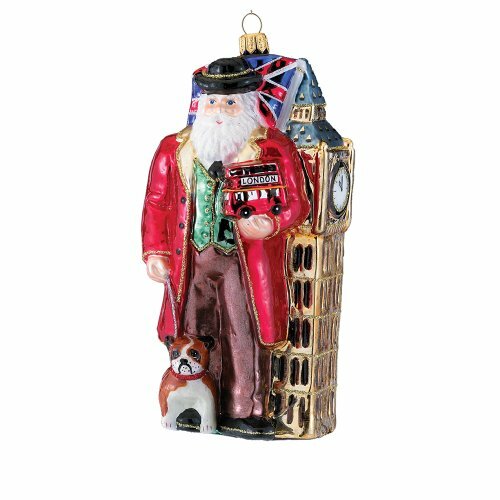 Christmas in England is fascinating, since many American traditions have similarities to them. 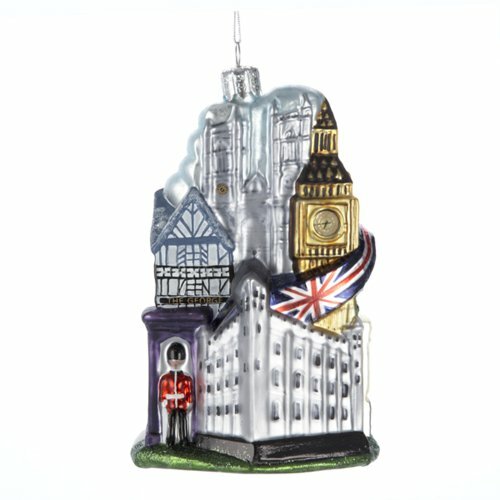 The traditions in England for celebrating Christmas are similar to those in the United States, but do have some differences. For those of us with ancestry roots in England, looking at the traditions followed by our forefathers can indeed be interesting. In this piece we will take a look at the traditions of England, that part of the United Kingdom that can be truly referred to as England. The words are supported by two videos from YouTube featuring Rick Steves’ excellent work. 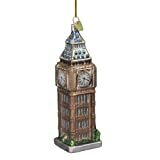 One shows a glimpse of Christmas in London, while the other gives insight into Christmas at Bath and in the countryside. The second video really shows the significance of caroling in the English celebration of Christmas. It is a beautiful piece, both visually and audibly. 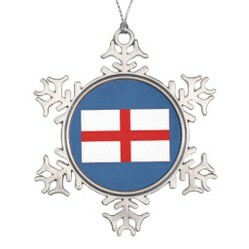 The ornament shown is a snowflake ornament from Zazzle. 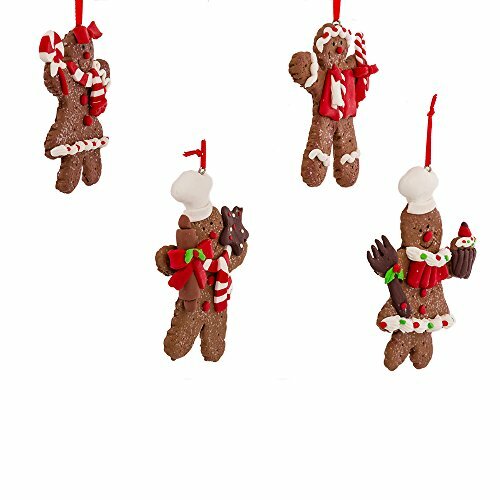 Like other Zazzle ornaments, it can be customized with words, and can even be personalized with a name added. The image used is the English flag, the banner for that part of the United Kingdom that is properly called England. 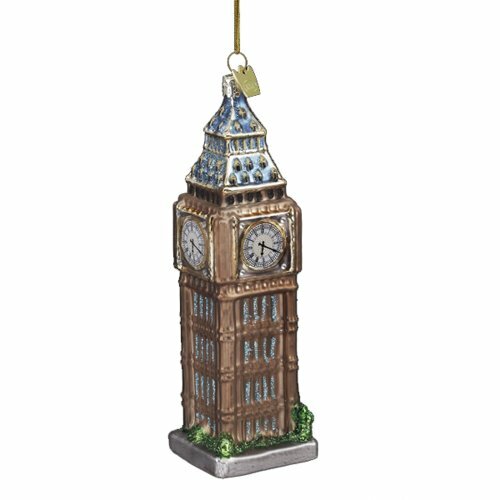 This particular ornament was created for this article, and is now part of one of our Zazzle stores. 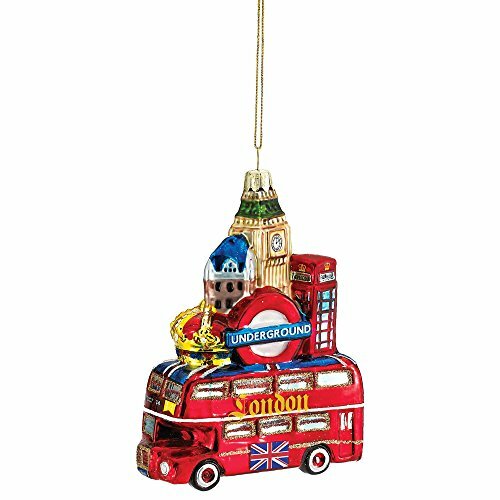 The Christmas tree is used in England, and is decorated with ornaments and lights. This tradition is similar to the use of Christmas trees in America. 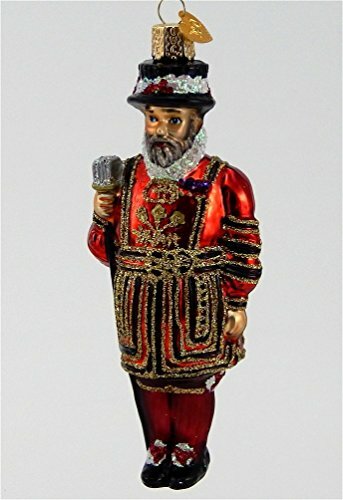 The ornaments shown are represented of England, and many are quality ornaments by Kurt Adler. These will certainly remind one of an English heritage. Annual messages are delivered each Christmas to the people from the reigning monarch, the Queen. This is not a tradition carried on in the United States. However, if one were interested in hearing the message it soon appears on YouTube. In fact, several old messages from years gone by are still available to those interested. They are positive and uplifting, as one might expect. The meal in the middle of the day on Christmas is often a large event, much as it is for many families in the United States. The focus is also on a turkey, goose, or chicken. The turkey is not native to England, but was brought in long ago and quickly became a popular choice for Christmas dinner. There are potatoes and vegetables, but not necessarily the vegetables one is accustomed to eating. Parsnips are popular for the Christmas dinner. Then, there is the pudding, the Yorkshire pudding, which is not a pudding in same sense as what we in America call pudding. Cookies, chocolate and minced meat pies are all important during the season. While in America we might well have freshly baked cookies or chocolates, minced meat pies are a bit unusual. However, I still recall that on rare occasions my grandfather, whose father was from Sussex, and returned to finish his life in Sussex, would buy a minced meat pie. He often had the entire pie for himself, since no one else wanted to partake. 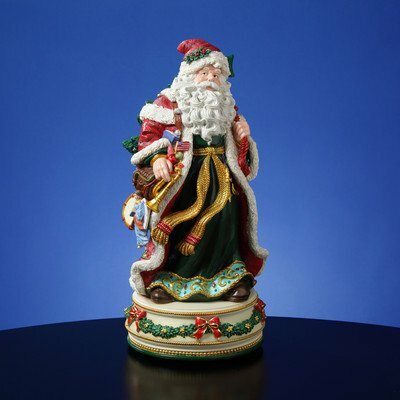 Father Christmas is a forerunner of Santa Claus, and there are similarities. However, Father Christmas was not the bearer of gifts years ago, but the bearer of good cheer. Of course he has evolved. Today Father Christmas brings gifts to the children, and also leaves gifts in the children’s stockings. But, what is different is the stockings are placed at the foot of the children’s beds. Father Christmas also has reindeer, and it is the tradition to leave food for Father Christmas and his reindeer as it is here. 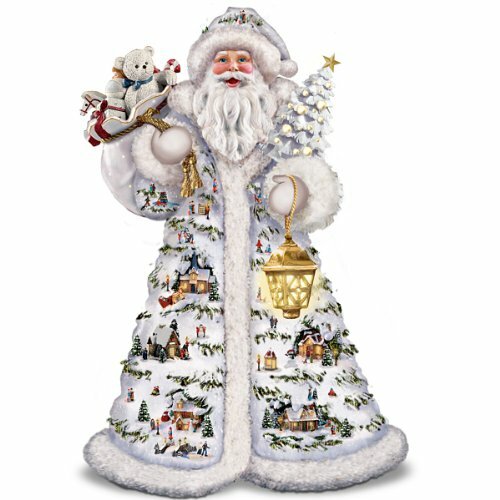 Many countries have a figure such as Father Christmas, but not all show up on the same night. Father Christmas comes during the night of Christmas Eve, and the children find their gifts on Christmas morning. This carried over to America. Christmas carols are very important in the English Christmas celebration. Whether they are sung in a large building such as churches, where they are performed by a choir, or by a group of carolers strolling home to home, the Christmas carols are incredibly important in English Christmas tradition. In America we have an Advent wreath with four candles, three purple and one pink. But these are not the single Advent candle lit in England. In England, a candle marked for the twenty-four days before Christmas is what is referred to as the Advent candle. It is first lit on December first, and literally does a countdown to Christmas. Google image shows the difference between Yorkshire pudding and Christmas Pudding. And mincemeat pies are fruit pies usually about 2 inches in diameter. A lovely article which makes me very excited at the thought of celebrating Christmas with my wonderful family. Christmas Pudding though is not the same as Yorkshire Pudding . 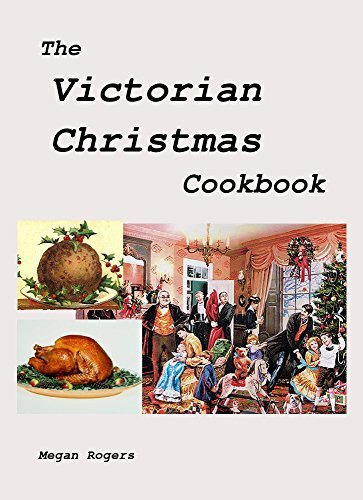 In England Yorkshire Puddings is not traditionally eaten on Christmas Day. Yorkshire Pud is made with flour , eggs and milk and is a savoury accompaniment to meat, usually beef. Christmas Pud is a dried fruit, flour, eggs, sugar and suet steamed pudding served as a dessert. Mincemeat pies are little dried fruit pastries. No meat included. I am a little late because I got behind on Halloween. You remind me that I need to write something about Christmas. Enjoy yours!